ARRI’s follow focus systems frequently come up as some of the best in the industry. So we wanted to speak with Snehal Patel of ARRI about their popular SXU-1 follow focus and how well it works with the new ALEXA Mini. 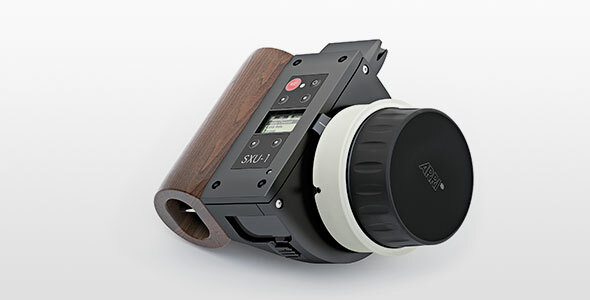 The Single Axis Unit SXU-1 is a simple single channel hand unit that can be set up to control focus, iris or zoom. 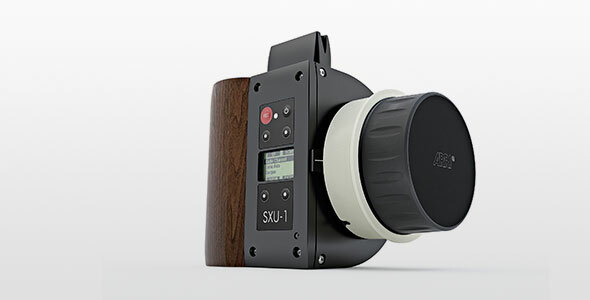 The SXU-1 can be used along the WCU-4 for separate iris control, perhaps operated by the cinematographer in situations where subtle exposure adjustments are required during travelling shots. Alternatively it can be used with the SMC-1 single motor controller, providing a simple, low cost option to productions that do not need multi-axis wireless lens control. The super-smooth focus knob contains an integrated light source that shines through the wide focus ring in low light conditions, thus providing clearly readable focus marks at all times. The optional Rigger Grip (K2.0000849) handgrip for SXU-1 includes UNC 3/8“–16 treads on two sides that allow mounting the SXU-1 on C-stands and other common on-set rigs. Swedish Chameleon HDSLR Rig Up For Grabs!